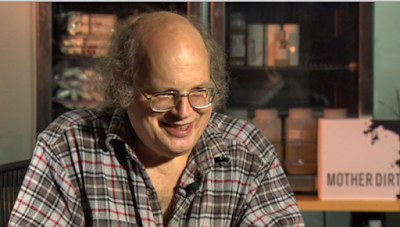 David Whitlock, a chemical engineer from Massachusetts US has managed to live for more than 12 years without taking a shower and no one notices. David, who helped found the company AOBiome back in 2013 says that his secret is in the discovery he made about how ammonia-oxidizing bacteria (AOB) in dirt converts sweat’s urea and ammonia into good bacteria with anti-inflammatory properties. He discovered that after using the mixture not only did his skin look and smell fine but it also did wonders to his mental health. 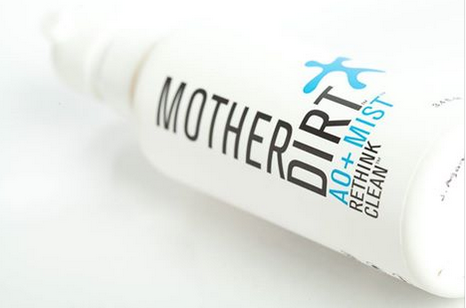 The simple solution which comes in form of spray is no selling under a brand name Mother Dirt and goes for around $49 on the market. What ads even more value to the product according to a representative from the company is that it is not harmful even when ingested, - is difficult when "we live in a world with Purell on every corner.” But humans have “confused clean with sterile." The company is now working towards getting their products approved by the FDA and hopes that it will take off as soon as people realize its value.